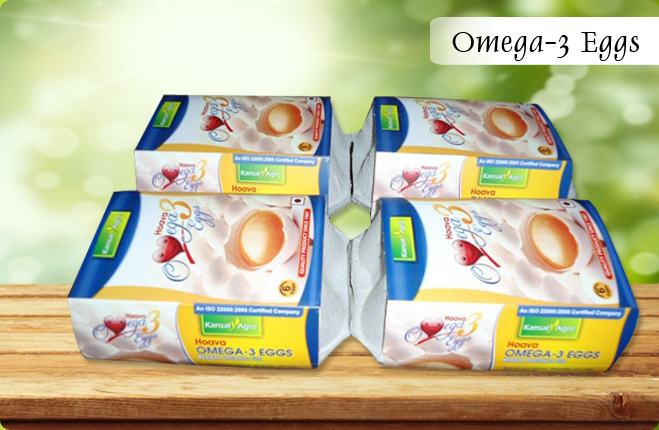 Our range of Odorless Organic Eggs is in great demand in the market for its unique features like free from bad odor, high nutritional values and great tastes. 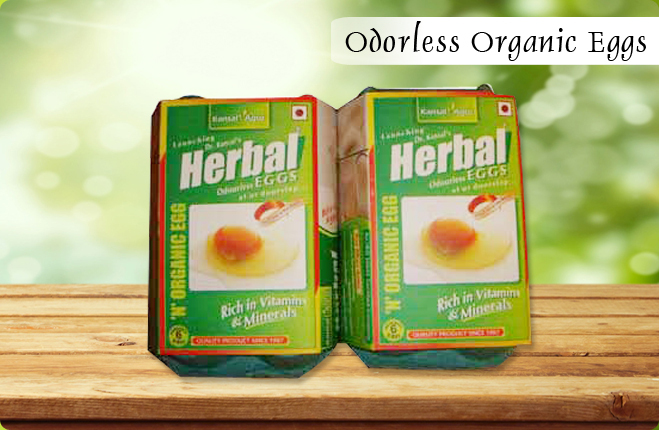 Our gamut of Herbal Odorless Organic Eggs is free from all antibiotics, pesticides and aflatoxin residues and is rich in minerals, vitamins and herbal residues. 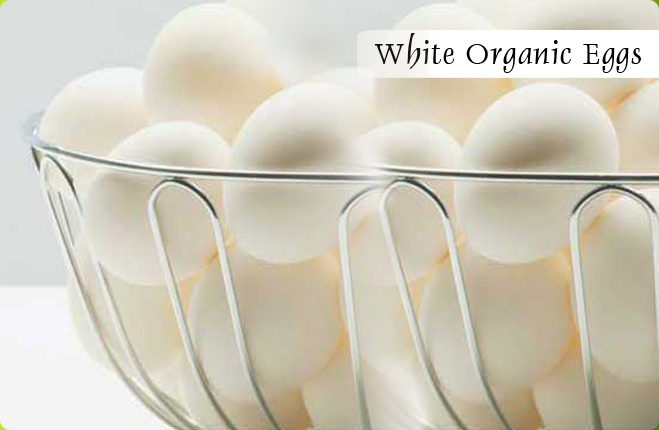 Under Indian conditions, more than 70% of the population does not like eggish or fishy odor in the egg. From these Odorless Organic Eggs, cold drinks and a number of other preparations like egg soup and salad can be prepared. 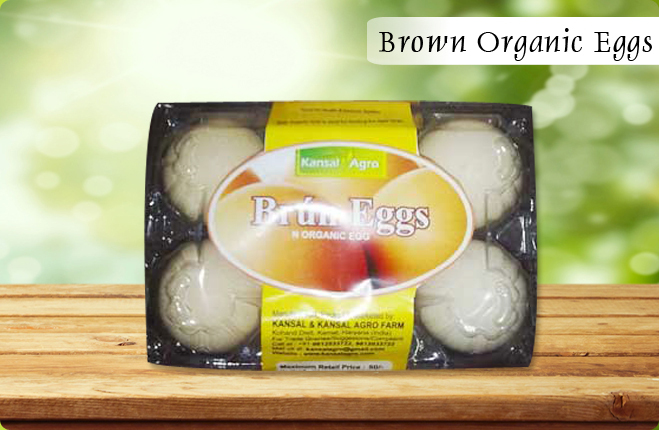 Our Odorless Organic Eggs are in high demand as they not only provide better nutrition but are healthy for the body. 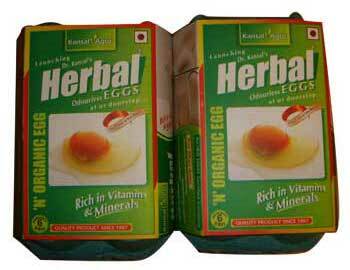 Contains herbs like Surpunkha Kalimag, Brigu Raj, Kutki etc. These eggs also got tested for pathogenic micro organism's Salmonella and E. Coli bacteria from GUDVASU- Ludhiana (Table 5) and venky lab Panchkula (Table 6). Cultural Examination : The Commercial Herbal Eggs were found hegative for salmonella, coliform or any other bacteria, by routine bacteriolocical procedures. Sera samples : Negative for Salmonella antibodies by plate Agglutination test. All the result indicate that eggs are odourless, (Table 1), free from antibiotic, (Table 2), pesticides, (Table 3), aflatoxin residues (Table 4) the eggs are free from salmonella, (Table 5,6) E-Coli or any other bacteria. 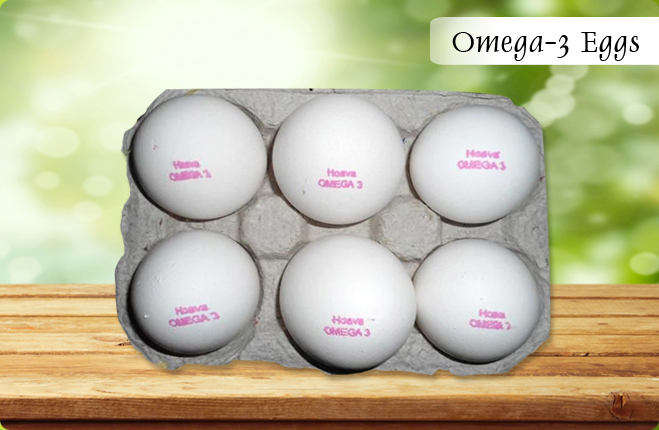 These quality of Eggs are of the need of the day for better health programs.